Great ride comfort and general refinement. Good range of efficient engines. Not the most practical small SUV. Can quickly get expensive with higher specification models. You can’t really overstate the desirability of the XC40. Its bluff, boxy shape, angular contrasting roof is complete with a colour palette that’s so on-trend it would make Farrow and Ball proud. 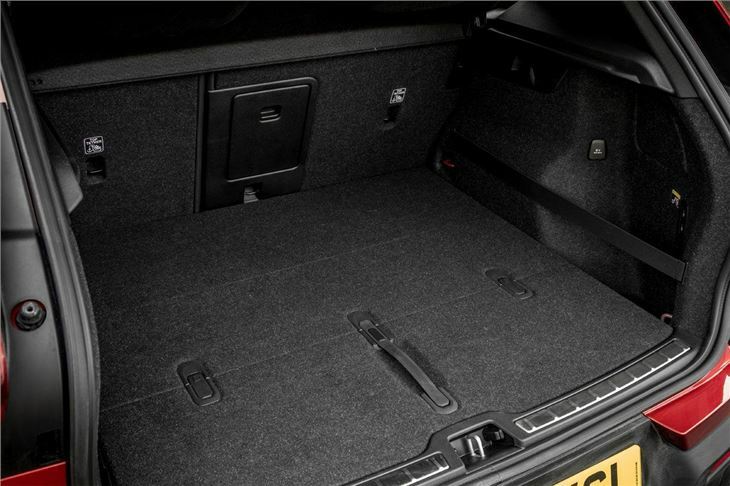 The interior, too, features a range of materials and finishes that make an Audi or BMW look rather unimaginative, yet the XC40 feels just as grown-up and classy. The XC40 comes with a wide range of engines. A 150PS diesel or 156PS three-cylinder petrol – the D3 and T3 - start the range, and are great for those after an efficient around-town SUV offered. Mid-range D4 and T4 variants are likely to be the most popular, and improve refinement as well as performance, and then you can step up even further to the hot hatch-like T5 model. A plug-in hybrid, complete with the T3 petrol engine and pure-electric running will go on sale in 2019. 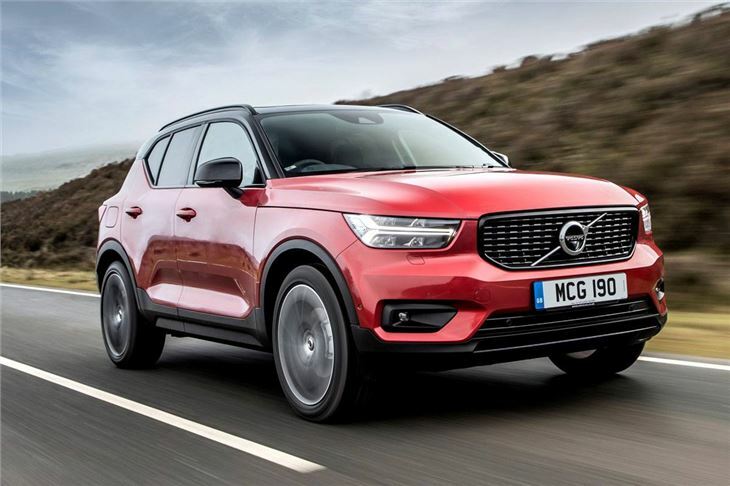 While the entry-level engines aren’t perhaps as refined and slick as you might expect of the XC40, you won’t find an XC40 that isn’t a pleasure to drive. 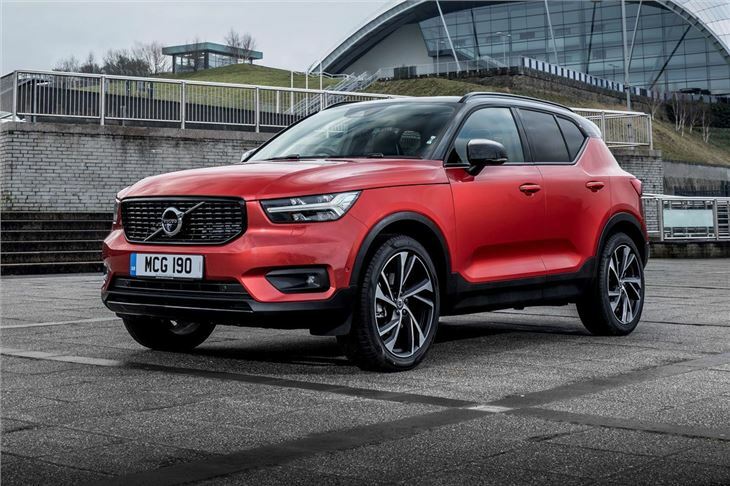 Particularly if you have to the eight-speed automatic gearbox that’s optional on lower models and standard on most of the range, the XC40 has a slick, natural fluidity to it that makes it satisfying whether you’re weaving through traffic or tackling the motorway. 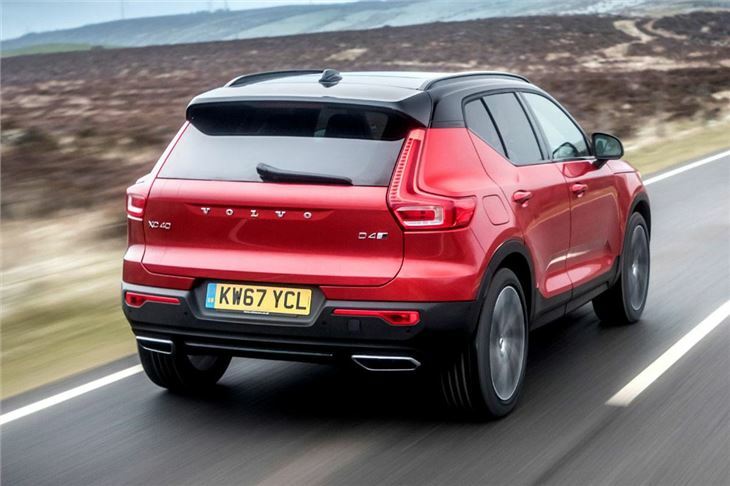 While the baby Volvo isn’t cheap – a Kia Sportage will do a similar job with less premium feel but for much less cash, for instance - it is very competitively priced and well equipped as standard. Every car gets a big touchscreen with sat-nav and much of the functionality you want, although you’ll have to pay £300 for Apple CarPlay and Android Auto, which is cheeky given that most rivals have it as standard. It’s not the easiest system to get to grips with, either, but with time you do get used to it. You also get LED headlights, climate control and rear parking sensors on every car, and even the entry-level Momentum cars feel appropriately plush inside. 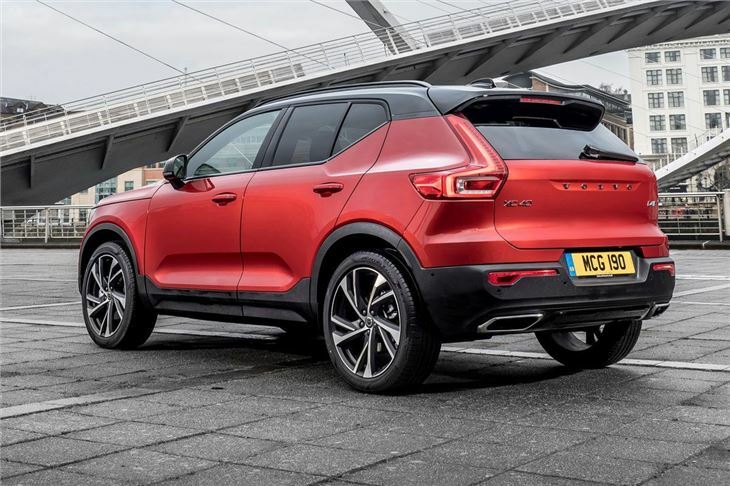 Volvo also offers an all-inclusive finance service that means you can have a new XC40 every couple of years, all your insurance and tax costs lumped in plus some sweeteners like 14 days per year in one of Volvo’s bigger models if you need it, so all you need to do is pay for your fuel. 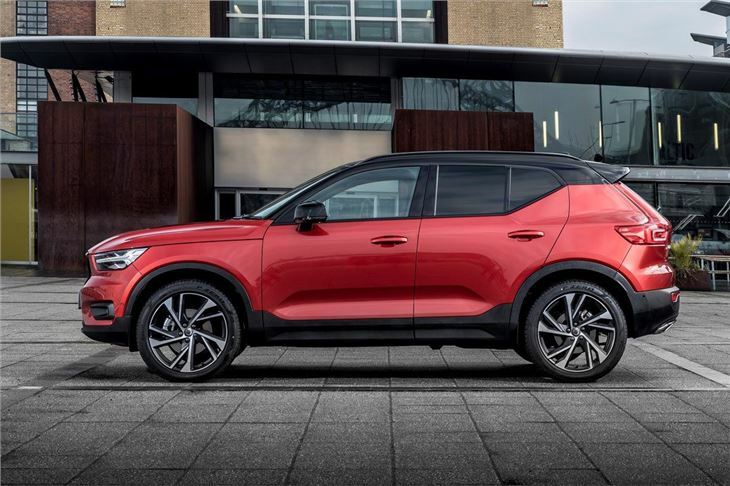 It’s an expensive way of getting into the XC40 but if convenience is your priority rather than value, then this is a brilliantly easy way of buying a car. Safety is another real selling point for the XC40. 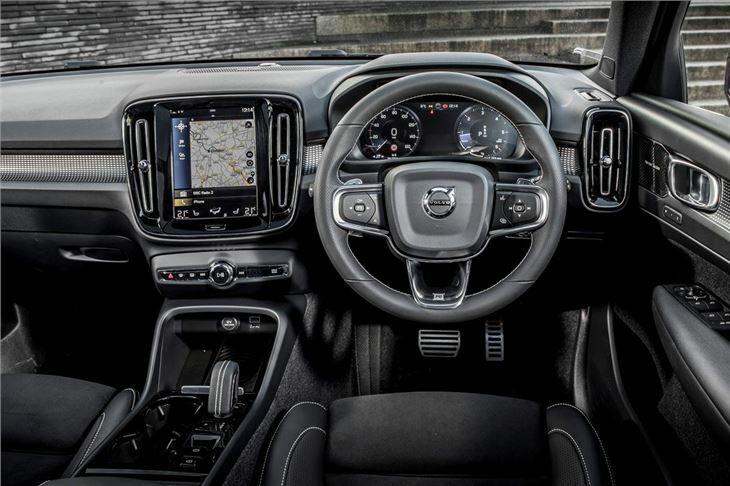 It gets about the most comprehensive standard safety kit in the class, and then you can even add Volvo’s semi-autonomous ‘Intellisafe Pro’ pack, which means the car will actually steer, brake and accelerate for you, albeit only when the lane markings allow, and you must always have your hands on the steering wheel and be in control of the car. Inside and out, the XC40 is refreshingly different yet achingly on-trend, and is about the best car in its class, which is saying something given that it includes rivals like the BMW X2, Range Rover Evoque, Jaguar E-Pace and Audi Q3. It’s even a pleasure to drive and, provided you stay away from the options list, makes sense financially.